Nobody enjoys paying taxes—but it is essential that we do. However, there is something even less enjoyable than paying taxes—paying penalty! So always file your tax return on time as well as pay your tax on time. If you are not prepared to file your tax return, then you must file for an extension to file a tax return. It is actually better to file for an extension to file tax return rather than haphazardly file it. The danger here is that you may not be able to maximize tax benefits and credits under the tax law. You actually need time in order to correctly fill out your tax return. You also need the pertinent information and knowledge about your taxes and the tax relief that are due you. In fact, if you can hire assistance, that would be best—they know best about these things. In other cases, you may be unable to timely file tax return because you are still waiting for a document that will help you get a tax benefit or credit. If you really need this document in order to be able to enjoy your right to a tax relief, then you file for an extension to file a tax return. There is no penalty to filing for an extension, but there is a penalty if you are unable to file a tax return. However, there is one thing that you need to remember: while the Internal Revenue Service (IRS) is open to giving taxpayers extension to file their tax returns, it is not exactly open to given taxpayers extension to file their tax. In other words, you may file your tax return at a later date, but you cannot be late in paying your tax! You may ask: But how do I know how much I owe the IRS if I have not done my tax return? Well, you have to estimate how much you owe the government. It is better to make a large estimation than a small one. Anyway, that’s why the IRS also does tax refunds—although, you won’t be getting that refund anytime soon. Another option is to enter into an installment agreement with the IRS so that you don’t have to pay a large chunk of the tax. 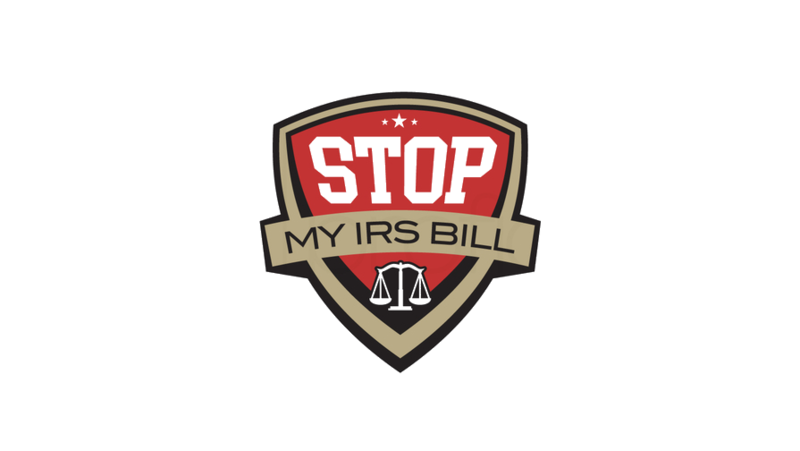 Although, this is not going to be easy peasy, as you have to prove to the IRS that you cannot afford to pay the total amount of your tax due. Another option is to pay at least 90 percent of your estimated tax due to avoid getting interest charges and being billed for penalty. The interest and penalty will really hurt because there are things that you shouldn’t be paying anyway if you were just being meticulous about your taxes. By the way, you can pay your tax in a quarterly basis so it won’t be too heavy financially. In case you are not privy to the tax details, the deadline of the filing of tax returns is April 15. That is also the deadline to file for extension to file tax return. 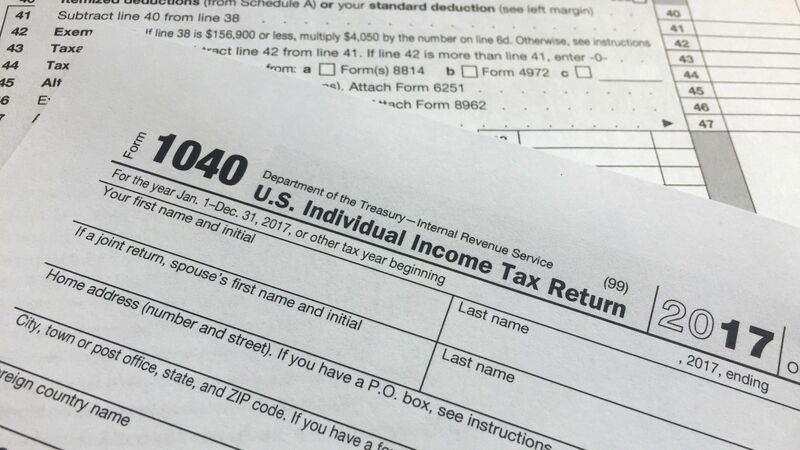 Typically the IRS gives an extension of six months starting April 15 for taxpayers to file their tax returns if they were able to timely submit the extension request. Military men deployed in combat zones. Obviously, they deserve this kind of special treatment. They are allowed to pay their tax dues 180 days after leaving a battle zone. American citizens outside the country. But the deadline is not much. They have until June 15 to file their tax returns. So if you have plans of going on a trip outside the country, you should think of some arrangement for your tax return or tax payment especially if you will be out of the country between April 15 and June 15. Besides, the IRS would not mind early payments or early filing of tax return. People who were unfortunate enough to be affected by a natural disaster. But since this is something that nobody foresees, it is the IRS that sets a deadline. Now that you have all those details, what do you need in order to file for an extension to file a tax return? IRS Form 4868. This is the official document that you will need. If you believe that you don’t actually owe money to the IRS because you merit a tax refund, you could just Free File your tax return along with Form 4868. This is for free and is available via the government website: IRS.gov. This is tax-preparation-and-filing software, so basically, you will be e-filing your tax return. 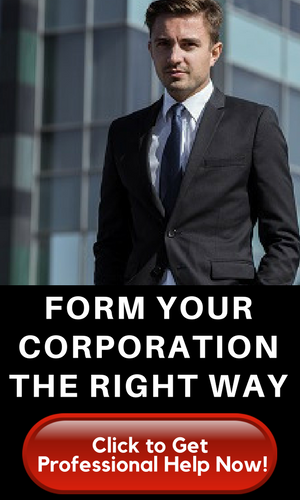 But if you have any tax due, then you pay for it along with your Form 4868. You can still e-file your tax return, but you can no longer use the Free File. You may also pay your tax due online. There are three ways to do this: credit or debit card, the IRS Direct Pay and the Electronic Federal Tax Payment System. When you pay online, make sure you indicate that it is for Form 4868. Don’t worry, it will appear during processing, you just need to click it. You may also file your tax return through regular mail, along with your check. So, what happens if you don’t pay your tax on time or file your tax return on time? We already established that there will be a penalty—but how bad is it? There will be an interest charge for non-payment of tax, which compounds daily. The rate of the interest will be determined every quarter, usually at a federal short-term rate, plus three percent. A late tax payment will also be billed a penalty fee, which is half of one percent of the tax due. It is charged monthly until such due is paid off. There is a separate penalty charge for the late filing of tax returns, including the extended ones. The penalty is five percent of your tax due every month that the return has not been filed. But the maximum penalty stops at 25 percent. For returns that are 60 days late, there is a minimum penalty of $135 or the balance of the tax due on the return—whichever is smaller.